Porcelanosa has always kept the environment in mind when manufacturing and developing new products – from reducing any emissions and waste created during manufacturing, to introducing the use of recycled materials within the production chain. The firm’s latest eco-friendly project is the FOREST series. 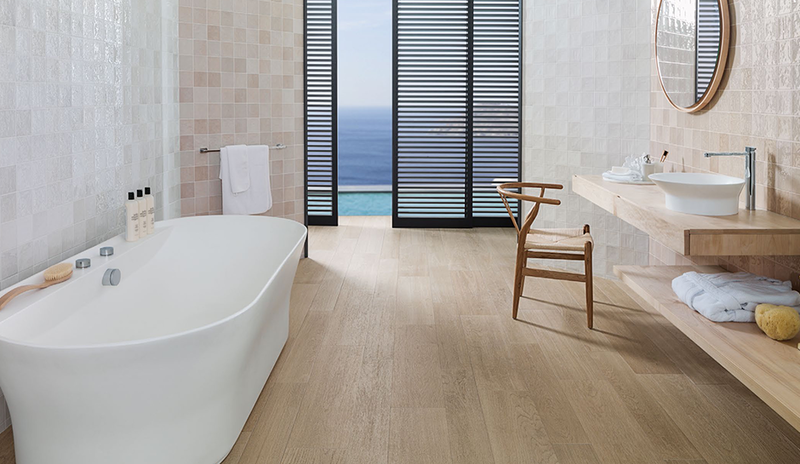 The series consists of four new PAR-KER wood porcelain tiles, designed to give a solution to the growing demand in the real estate, hospitality, and contract markets. 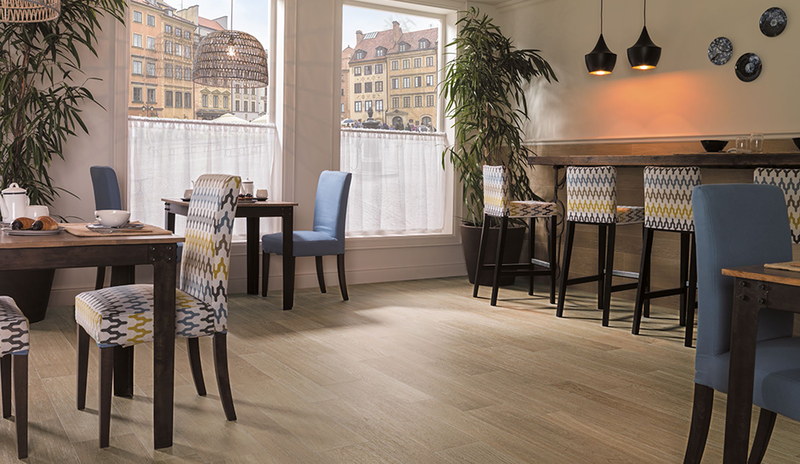 The most interesting factor of the new FOREST Collection is that is created out of over 95% of recycled content. This product is made with a different and recognizable color base to create a competitive advantage with competing materials for the main environmental certifications of buildings. The FOREST Collection can emit up to 40% less CO2 in its production facilitating their inclusion in eco-friendly projects throughout the world. It is both sustainable and eco-friendly, while maintaining the sophistication and warmth you desire for your home, office or commercial setting. 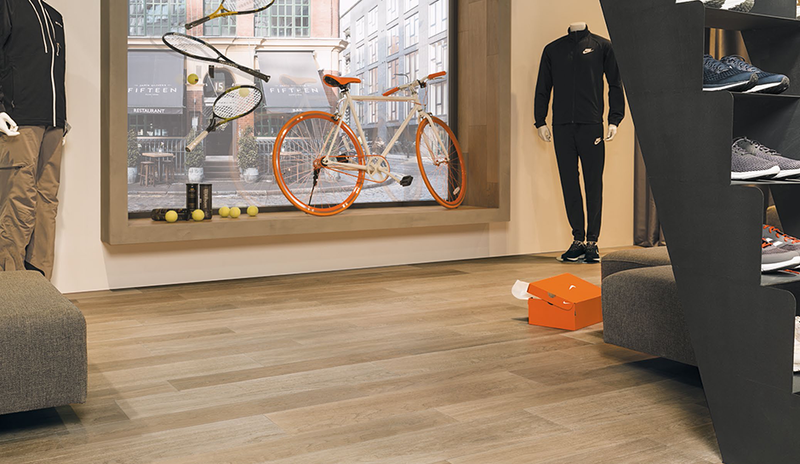 Despite its eco-friendly characteristics, the Forest tiles are a high quality product for wall coverings and flooring for both indoor and outdoor applications, and, as it is included in the PAR-KER lines, its finishes have a natural wood look combined with a ceramic touch. 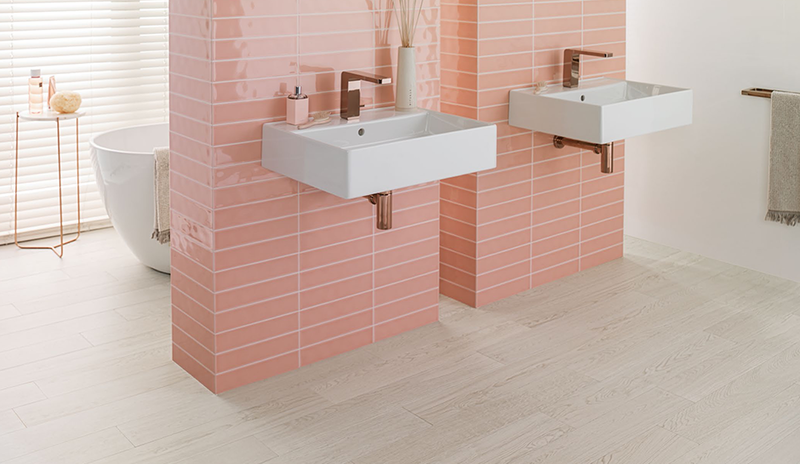 The tiles within the FOREST Collection are available in two formats: 6″x35″ and 9″x35″, and also have an anti-slip version that can be used in both outdoor and wet areas. 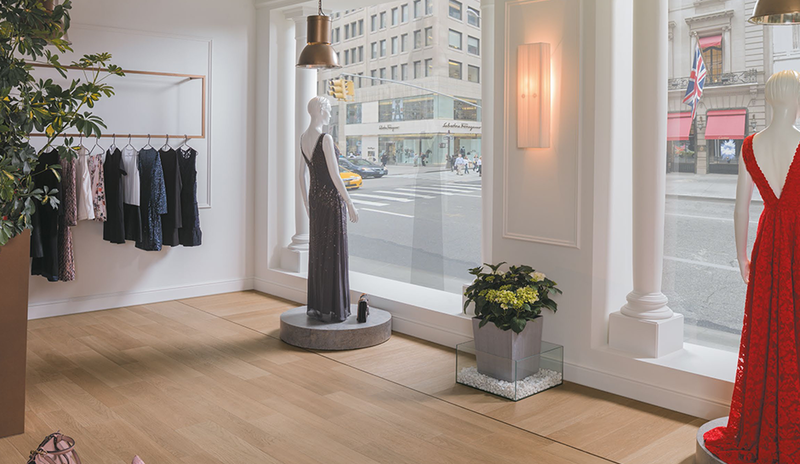 The FOREST collection is available in four different colors: Natural, Arce, Fresno, and Acero. 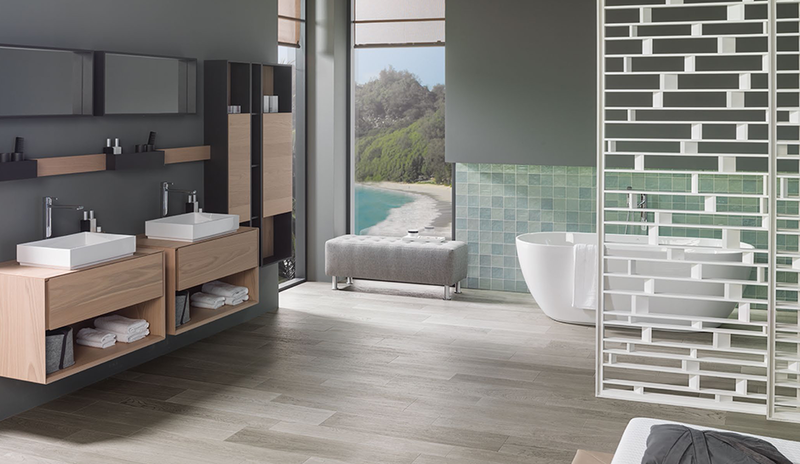 Learn more about this innovative series at your local Porcelanosa showroom, or contact us for more information.